Send & receive emails using any desktop-based email client such as Microsoft Outlook, Outlook Express, Mozilla Thunderbird, etc. 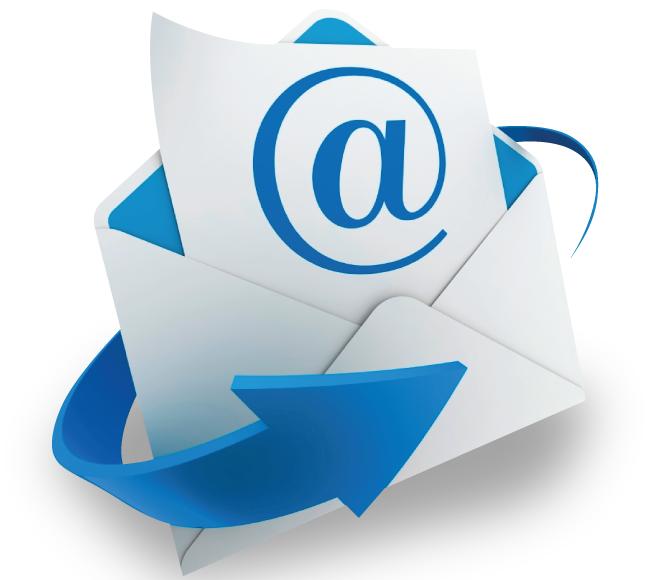 We also have a guide on how you can configure different email clients to send/receive emails. The enterprise email product supports the POP, IMAP and MAPI protocols..
For the Level 1 and Level 2 Plan, each email account comes with 5 GB space dedicated to emails. For the Level 3 Plan, each email account comes with 25 GB space dedicated to emails and an extra 5 GB disk space for storing your files.